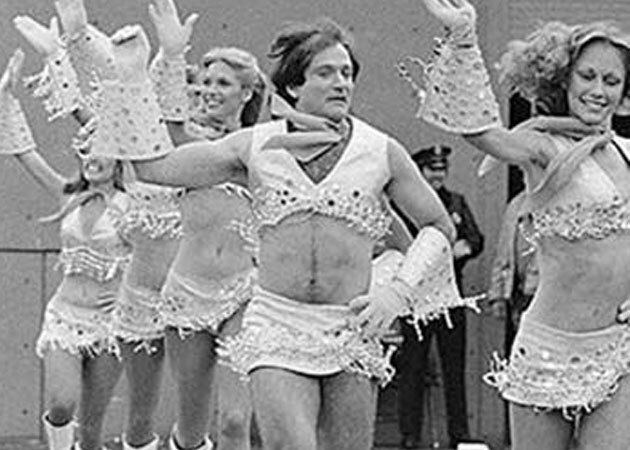 As many of us know, this week we lost an actor that was enjoyed by many, Robin Williams. With this sad news, there are always those few that want to exploit the situation including some cyber criminals. 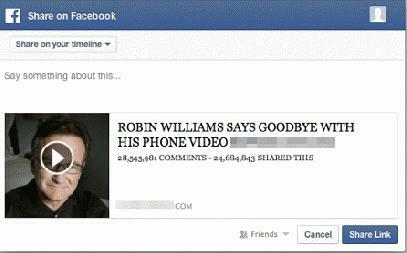 It is important to be aware of what you are clicking on when there is a tragedy like this. Many links with a subject such as “Robin William’s last words” play on the emotional aspect of this death in order to get people to click on the link and download malware, or viruses on to their system. Be aware of what the link, which can be sent through anything such as Facebook, email, or other modes of communication, is leading you to. If it is not a trustworthy site, or one you’ve never heard of before, be cautious about clicking on the link. It is also important to have your malware and virus protection software up to date with the latest update. Ask about our ‘Core Security’ Package!